All mechanics will recommend a springtime tune up for your vehicle, no matter the make, model, or year. Why is a tune up so important once the weather starts to warm up? 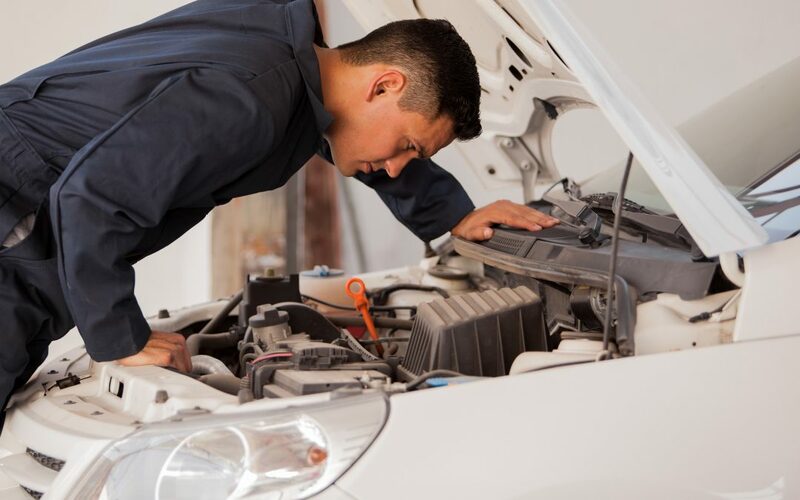 One of the biggest reasons for having a mechanic give your car some attention once the weather starts to warm up is because of the toll the winter can have on a vehicle. It is extremely important to have your brakes checked over after a long winter, especially because they can take a beating by any hard braking or slide-to-stop situations. Having your brakes inspected by a mechanic will ensure they are in working condition when you need them the most. Products used on the road during winter such as salt and sand can cause issues with seals and lubrication, which is needed to keep suspension working properly. When suspension and alignment of the vehicle are off, it becomes hard to steer and can cause a shake in the vehicle – causing unsafe handling conditions. Changes in weather cause your filters to work hard over the winter. Keeping your filters changed and your fluids topped up is an important part of engine health, and to improve the effectiveness of your heating and cooling system. Winter roads can cause significant damage to rims and tires, especially when significant potholes are present. Additionally, while you are having your car tuned up for spring, you can have your winter tires swapped out for your spring/summer ones. With all vehicles, preventative care is key to ensuring a long and healthy life on the road. Be sure to book your car in for its spring tune-up once the weather turns for the better.